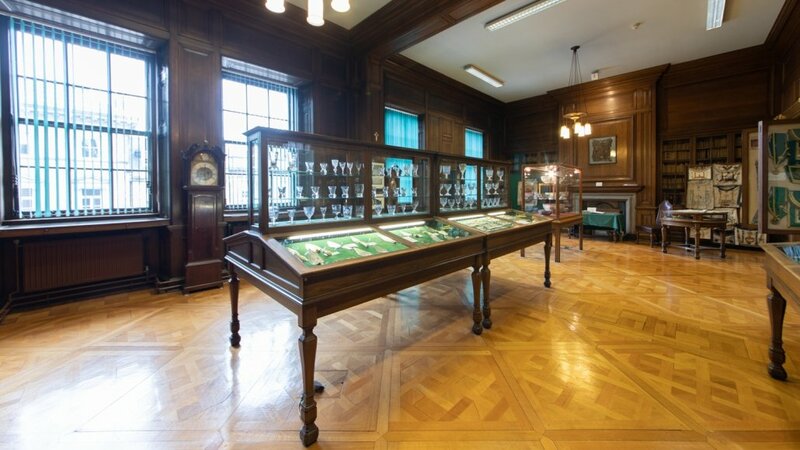 Our museum houses all masonic things old, rare and interesting! 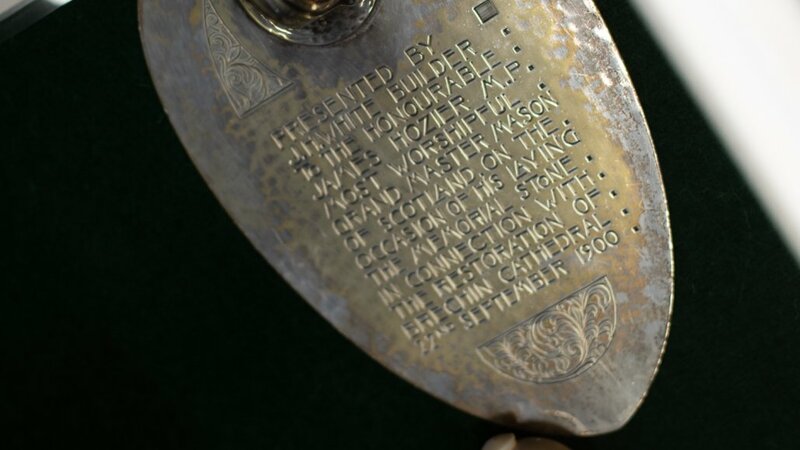 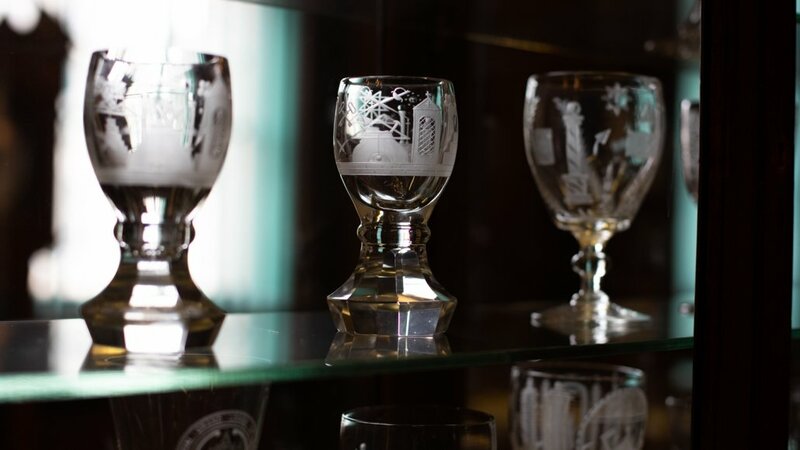 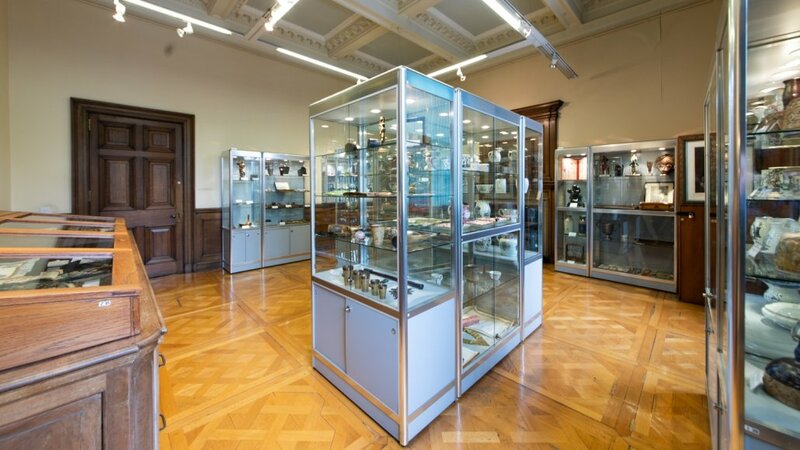 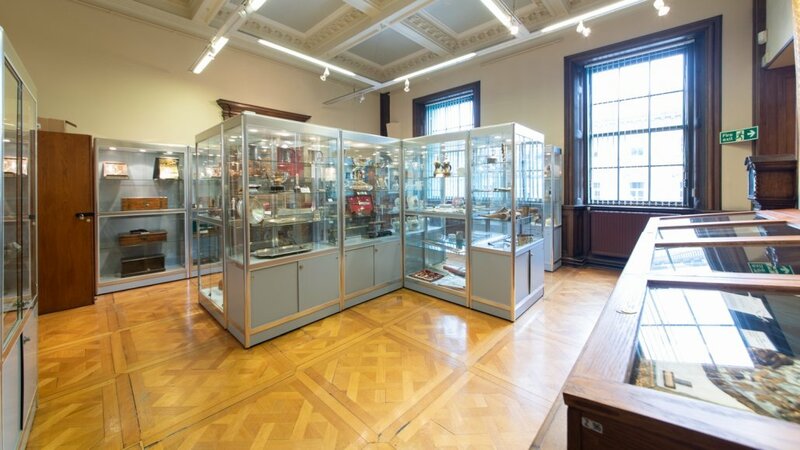 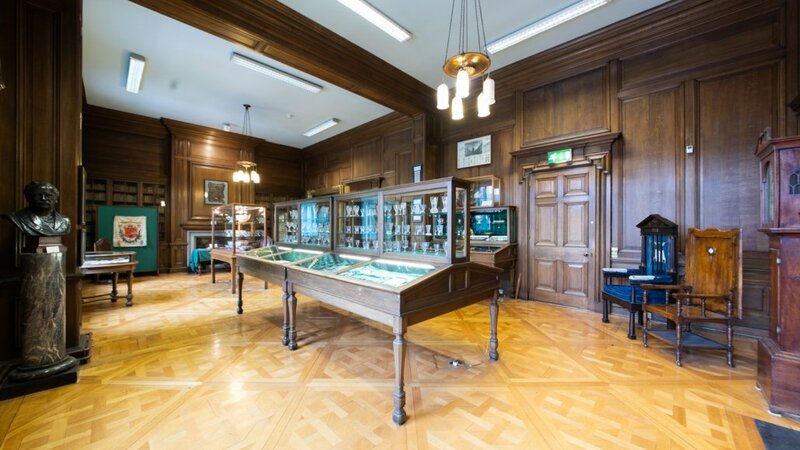 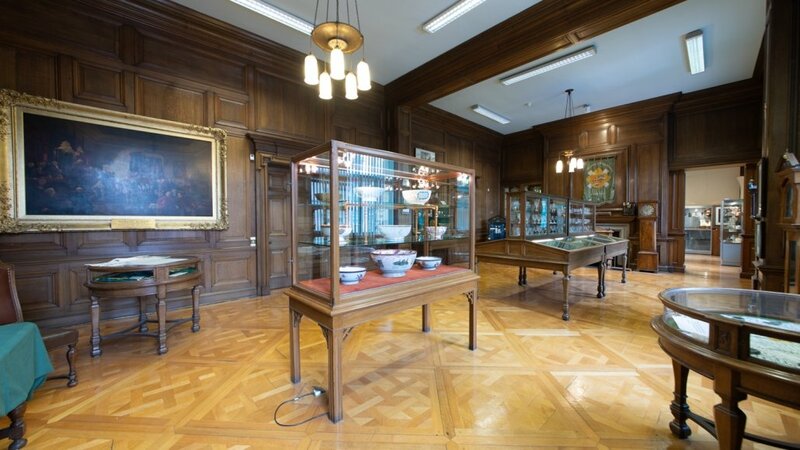 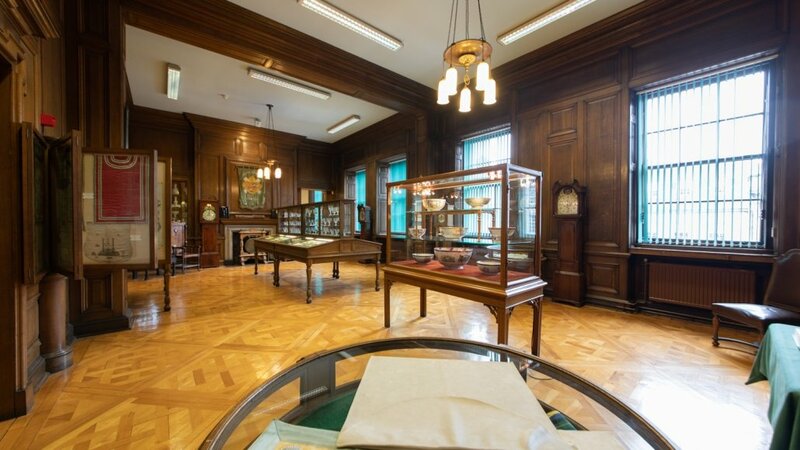 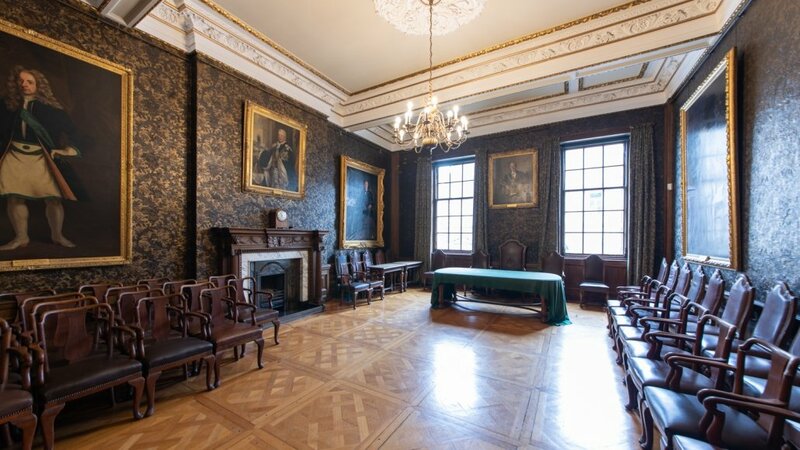 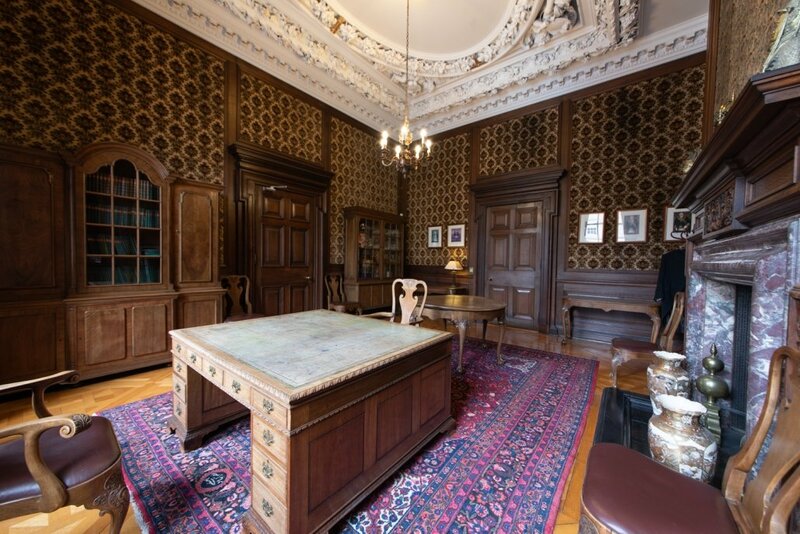 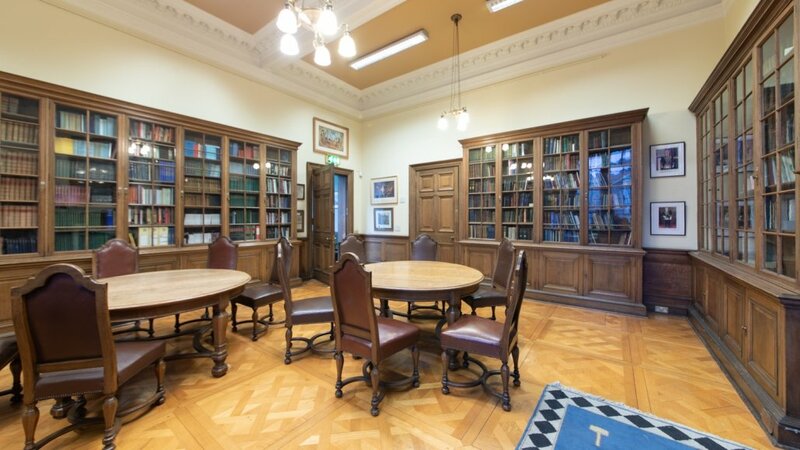 The Museum at Freemasons’ Hall is dedicated to preserving the material culture of Scottish Freemasonry. 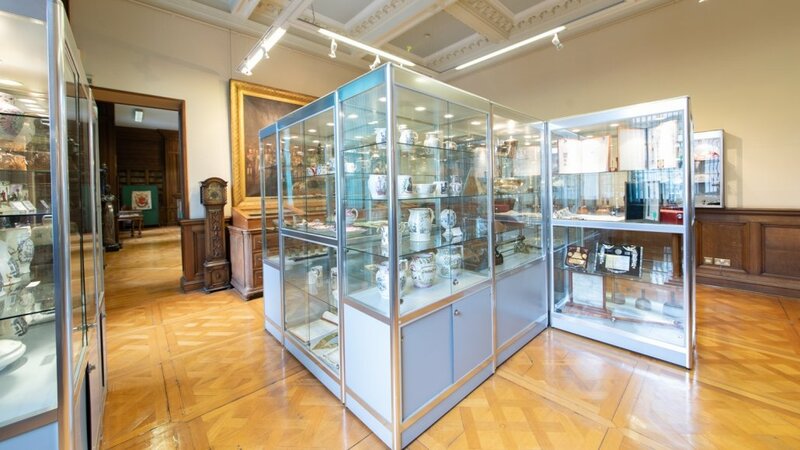 The Museum contains a host of different artefacts each of which is in some way connected to Scottish Freemasonry.